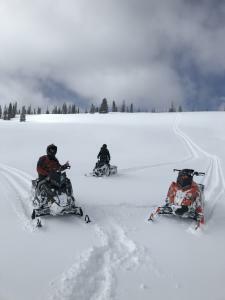 Colorado Sled Rentals is Colorado’s premier motorized outdoor recreational operator in Steamboat Springs. CSR provides un-matched customer service with brand new, top-of-the-line Polaris equipment. 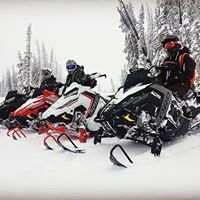 Experience all new 850 PRO-RMK® 155 it is the lightest, strongest, most flickable deep snow sled on the market – powered by the all-new Polaris® PatriotTM 850 engine. 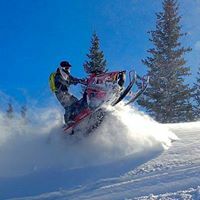 The world’s best mountain sled delivers the industry’s best power-to-weight ratio, giving the rider instantaneous lift and immediate response, Slingshot and RZR 1000 both 2 seater / 4 seater available. 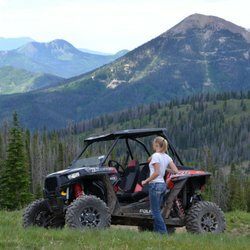 Offering year-round experiences in northern Colorado, CSR demonstrates the local saying of, “I came for the winter and stayed because of the summer.” The surrounding Routt National Forest and trail systems provide endless miles for guests to ride through dense forests of pine, wildflowers and an abundance of wildlife. 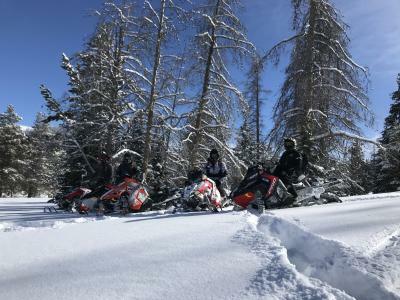 Whatever adventure you choose, you’ll make memories for a lifetime.